Fresh off a fantastic THP Event, we are back at THP HQ and that means another awesome giveaway. All of the details on how to enter are below and you could win a great pair of shades. REKS Eyewear have been getting rave reviews on the THP Forum and throughout social media and today we are going to give some more away. The best part is, you get to choose which pair you want to win. Entering this one is super easy. 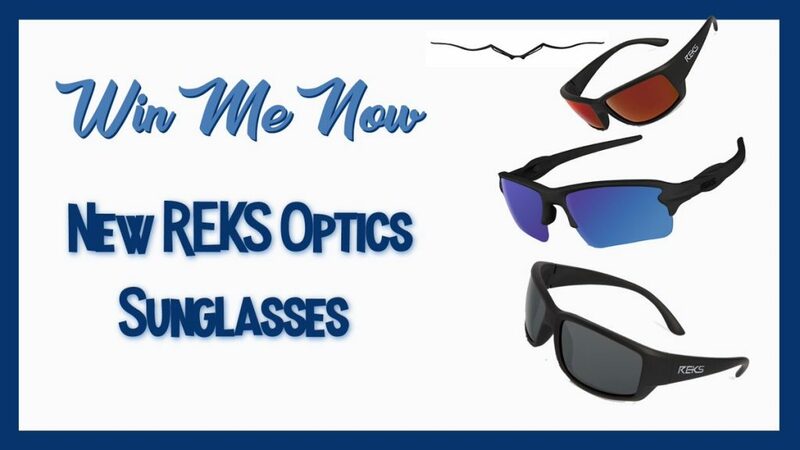 All you have to do is head over to the REKS Optics website and choose what style and color you would like. Then post that information in the comments section below and you could win that very pair. The company makes some of the best sunglasses available and they are not only affordable, but unbreakable. Contest will remain open until Thursday 10/5/2017. Winner will be announced on the home page and THP Forum, so come back later in the week to find out if you are a winner. black with silver lens would be awesome. I’d have to go with the sling blade black frames with red mirror lenses! Kinda remind me of the Oakley’s I lost and there’s lots of other lenses I could order to interchange as I see fit! And the winner is shanewu. Please send JB a Private Message on the THP Forum with your full name and shipping address.